Its about one month before Phish takes the stage at MSG and even though i've seen every single show at MSG since 1995! I'm as excited as ever to see what musical hi-jinx they will come up with this year! Will there even be any hi jinx???? We will have to wait and see! And what an amazing year 2012 has been! Phish's 2 leg summer tour culminating at Dicks Sporting Goods in Denver was one of the most legendary experiences of my entire life! Such a great place to see a show! 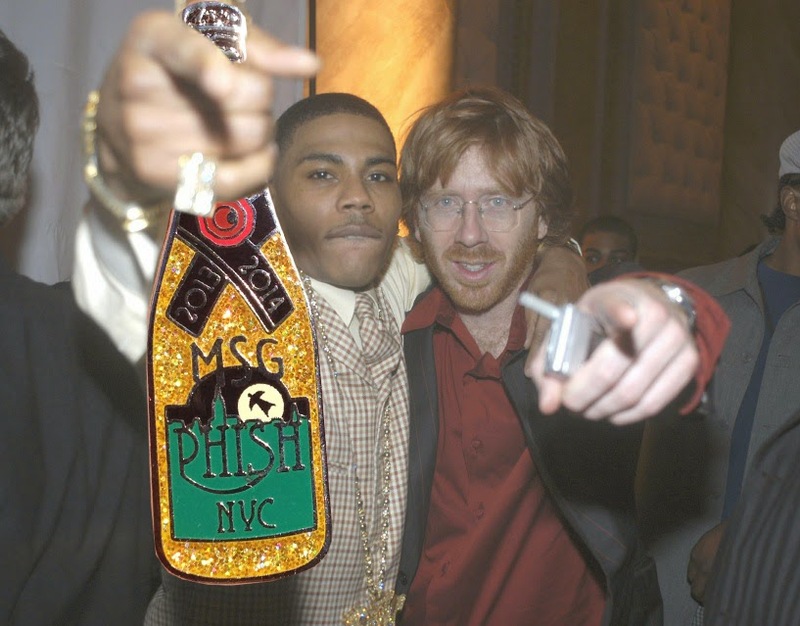 So many great people coming together to celebrate with Phish and make amazing art and really pull together as a team on the shakedown from city to city and show to show! The music is a huge part of it but there's so much more going on than just the music and if you've traveled on the road with Phish you know the amazing connection we all share and somehow it never gets old! is worth it and just a small glimpse into what we do as phans to make it happen. A lot goes into preparing for tour if you are going to do it successfully. We work long hours and drive and drive and drive some more to get to the shows early enough to set up for shakedown.We love what we do and we cant wait to see you all at NYE! If you've traded or bought pins from me this year, THANK YOU SO MUCH! This whole pin thing has really taken off! Who knows where it will lead! I can already tell you that the creativity of this scene know no bounds and i look forward to your creations! PHISH PINS BY NOAH PHENCE! 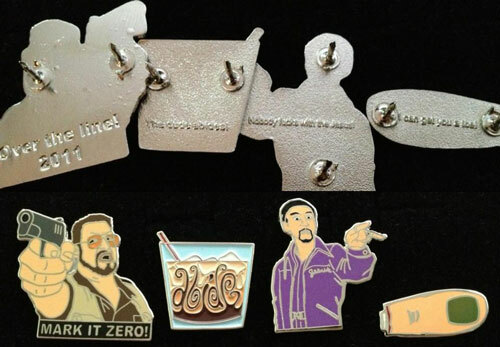 The New Big Lebowski pins are in and they look amazing ! The "Abide" pin was 4 years in the making since we brainstormed it at Phish NYE 2009 and it looks amazing! SO much gratitude to Mark Serlo for all his amazing hand drawn artwork!